A Las Vegas sports book. Legalized sports betting, now legal only in Nevada, could be coming to New Jersey - and other states - soon. Sports leagues have long fought the idea of legalized gambling on their games. Don't bet on that lasting. NBA Commissioner Adam Silver recently said it's inevitable that legal sports betting could spread beyond Nevada, the only state that now allows it. And he hinted that his league might be less opposed than in the past, primarily because of the interest gambling generates. "Everybody knows here that if you have a gentlemen's bet or a small wager on any kind of sports contest, it makes you that much more...engaged in it," Silver said at a sports forum in New York. "That's where we're going to see it pay dividends." NBA spokesman Mike Bass wouldn't say if Silver's comments represent a formal change in policy in the league. The National Football League and Major League Baseball declined to comment. 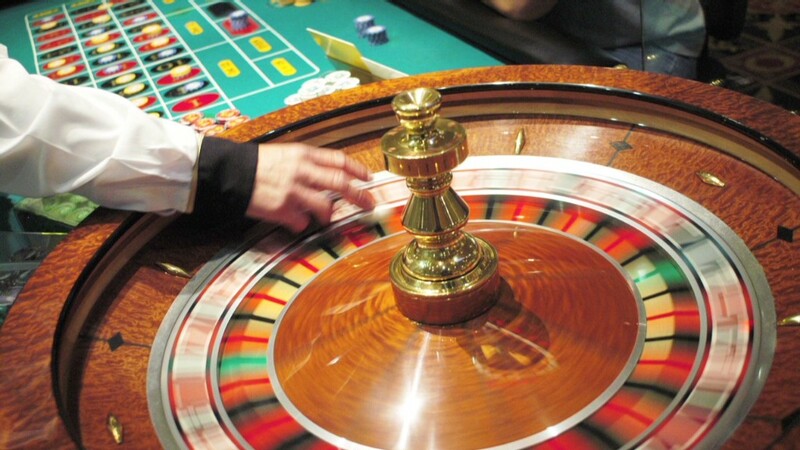 The first state poised to try to join Nevada is New Jersey, where casinos are tumbling into bankruptcy and cutting thousands of jobs. This week, Gov. Chris Christie declared sports gambling decriminalized in casinos and racetracks. But an attorney for the state's casinos, Lloyd Levenson, says there are federal obstacles to legalized sports betting that need to be resolved. He says the casinos hope the problems can be resolved in time for the Super Bowl in February. Even if the obstacles are cleared, sports betting is not likely to be a cure for Atlantic City's casino problems. 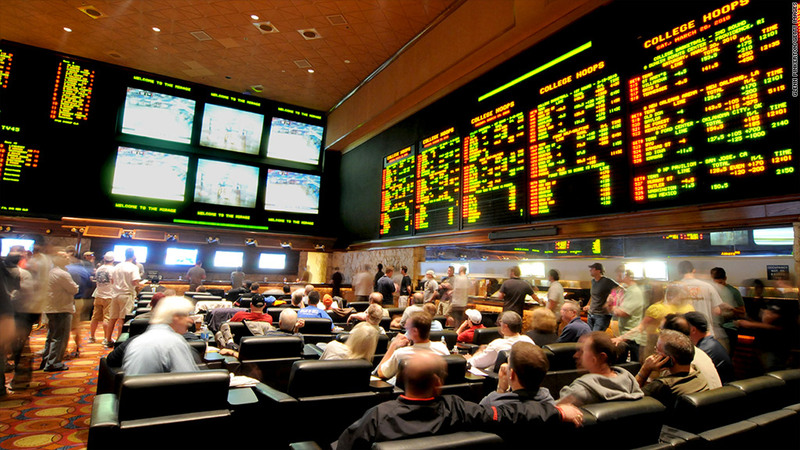 In Nevada, the sports books are the least profitable part of the casinos, accounting for just 2% of revenue. What New Jersey hopes is that the opportunity to bet on football and basketball will bring in bettors who also throw a few bucks into slot machines and at blackjack tables. But New Jersey might not get a long-lasting edge. States surrounding New Jersey all have casinos, and could act to legalize sports betting if they thought the Garden State was winning big.